Optiemus Infracom Limited just launched the Blackerry KEY2 in India. It was introduced last month and packs a 4.5-inch (1620 x 1080 pixels) display with 3:2 aspect ratio and has a 4-row QWERTY physical backlit keyboard with keys that respond to touch gestures, support for flick typing, up to 52 customizable shortcuts and the fingerprint sensor is built into the spacebar as the predecessor, but the keys are 20% bigger with same footprint, has a matte finish and new dedicated key called ‘Speed key’ that lets you launch apps by pressing the key and the letter assigned to the app. It is powered by Snapdragon 660 SoC with 6GB of RAM, runs Android 8.1 (Oreo) with Blackberry Security features, comes with a 12-megapixel dual rear cameras with 1.28 micrometer primary camera with Dual PDAF and an 8-megapixel front camera. It features a series 7 aluminum frame, diamond patterned back with soft touch and packs a 3360mAh battery with Qualcomm Quick Charge 3.0 fast charging that promises 25 hours of battery life with mixed use. 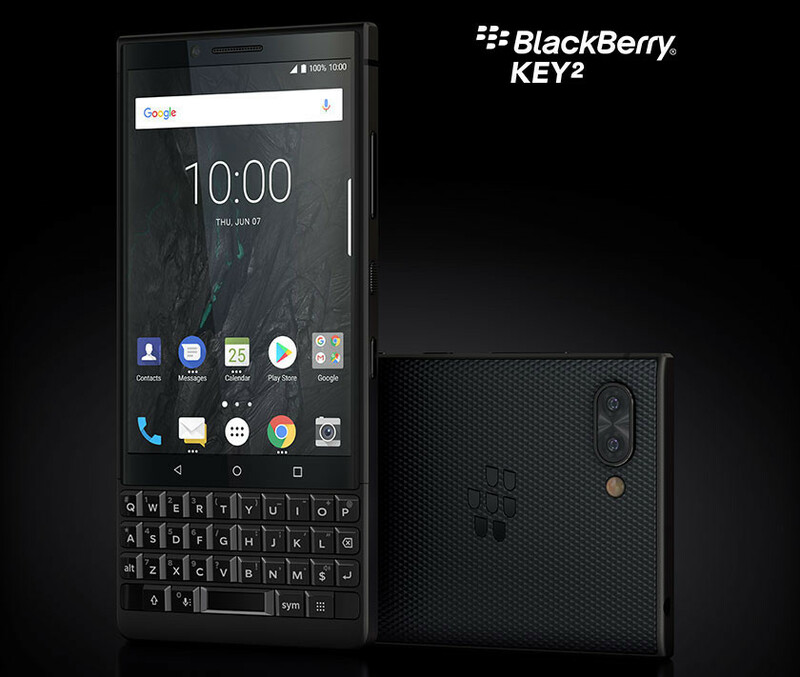 The BlackBerry KEY2 comes in Black color, is priced at Rs. 42,990 and will be available at Amazon.in starting 31st July. It comes bundled with Reliance Jio cashback offer of Rs. 4,450 and ICICI bank cash back offer of 5% along with additional launch benefits. In the wake of current data breaches across the globe and here in India, consumers are increasingly concerned about the safety of their information, especially on mobile. The BlackBerry KEY2 is an answer to that! It not only comes loaded with the best security and privacy enhancement features, but also accurate and comfortable typing on an intelligent keyboard. The smartphone also offers the best multitasking experience for those that want to get things done. With its elegant, premium design, we are positive that our customers are going to love this powerful and stylish smartphone. BlackBerry is excited to expand our partnership with Optiemus to bring more of the world’s most secure Android smartphones to customers in India. 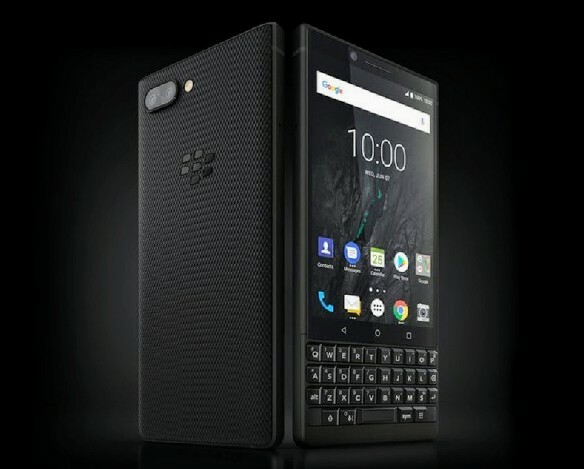 We have been perfecting our approach to mobile security for decades, and are excited that the BlackBerry KEY2 is being made locally in India by Optiemus, designed for security from the inside out with the iconic productivity features that BlackBerry smartphones are so well known for.